Years ago, I made the mistake of listening to One Direction and now I write fan fiction. I procrastinate a lot, wear too much eyeliner and am easily bribed with cookie dough. 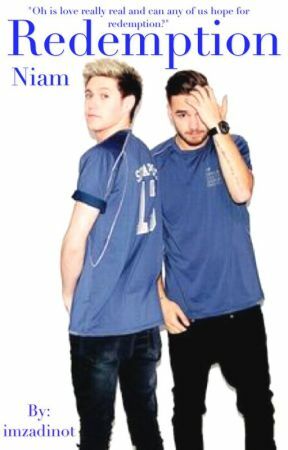 I ship Niam like it's a religion, but I occasionally admit to being a Larrie. 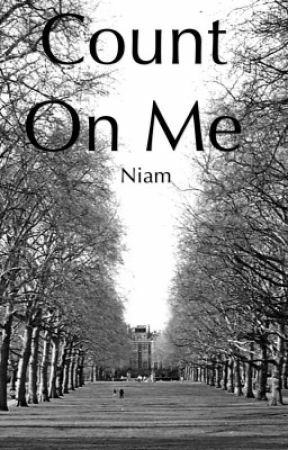 I tend to write Niam and One Direction fanfiction but occasionally I'll write other ships and I'll read just about anything. The street where we began.